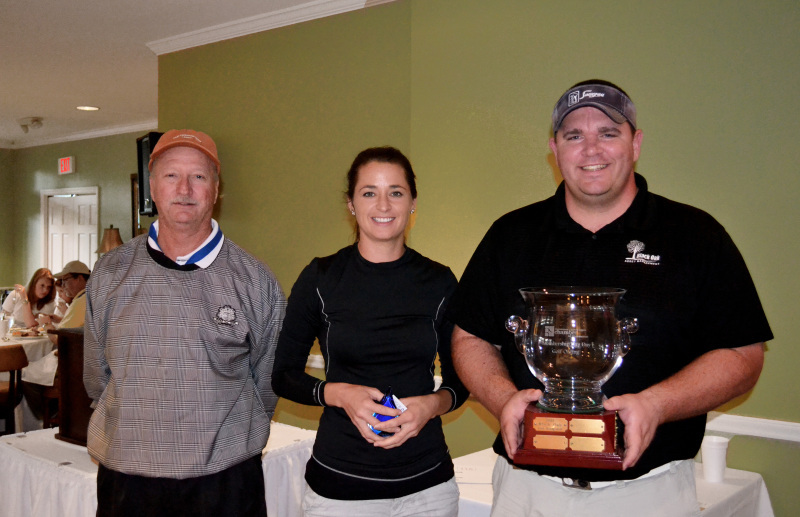 The Annual Chamber Golf Tournament is historically one of the most popular Chamber events. 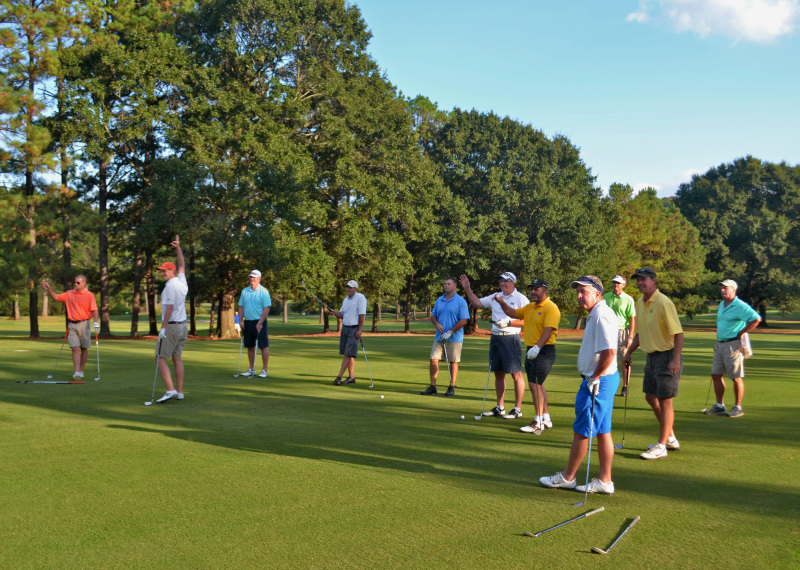 In the past, the event has been held at both the Cartersville County Club and Barnsley Gardens Resort. 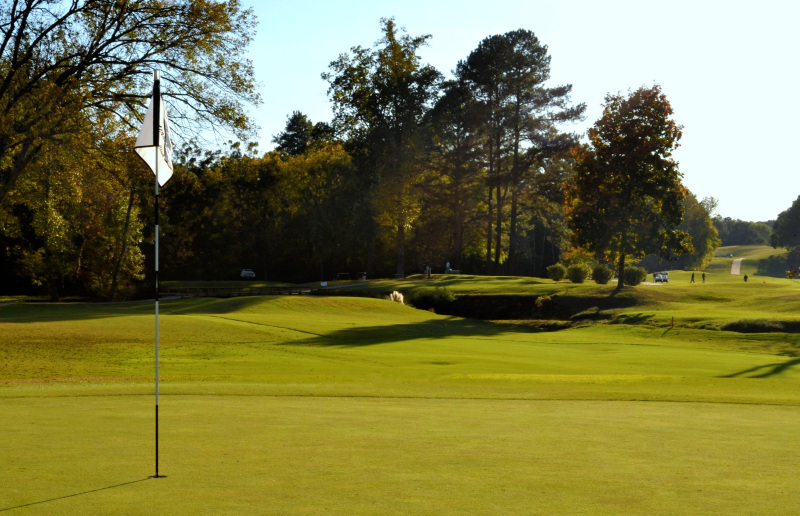 The Golf Tournament is an opportunity for golfers to play in a fun and competitive tournament as well as a relaxed environment to network and solidify relationships with other business people in the community. The Chamber showcases many of our members through sponsorships, such as the Presenting Sponsor, Hole Sponsors, Beverage or Meal Sponsors, Raffle Sponsor, and others surrounding the various aspects of the tournament. The committee works for months preceding the tournament: formulating plans for the day, getting commitments for sponsorships and prizes, signing up players, etc. The tournament begins with a box lunch and shotgun start. 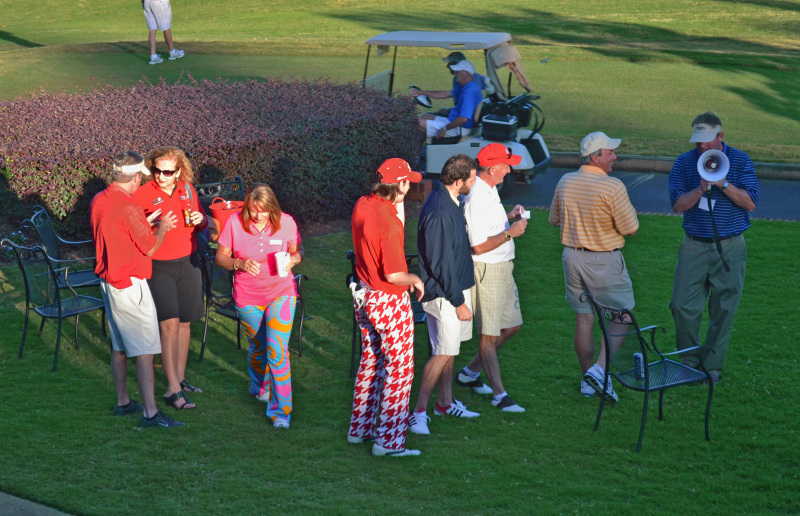 Most Hole Sponsors host mini-games and distribute prizes or giveaways at their designated location. The Golf Committee welcomes interested committee members as well as sponsors and playing participants. For more information, contact the Community Development Director.